Coming to you in Auckland, New Zealand! when Blended Learning is Implemented? Moving away from the traditional textbooks and lecture halls, blended learning allows educators to reach out to students via online platforms, which dramatically enriches learning experiences, elevates learning outcomes and reduces the number of dropouts. 70% of students affirmed that they learnt best in blended learning environment, and this was substantiated by a massive 60% increase in retention rates. 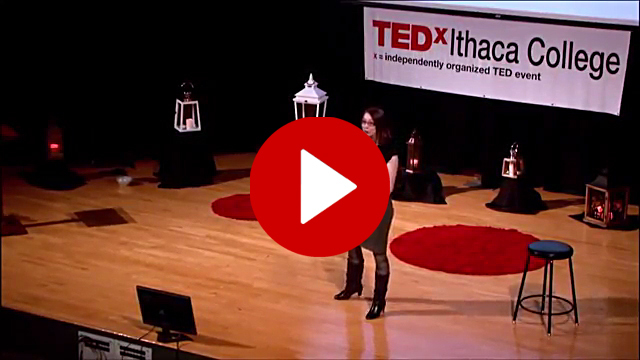 Watch this TEDx video of Monique Markoff, alumnus of Harvard University Graduate School of Education, shares inspiring stories of how blended technologies, pioneer learning and classroom transformation - creating conditions where students' natural talents can flourish. To guide you on successful implementation of blended learning, Clariden Global is proud to bring you Digital Campus and Blended Learning Innovation: The New Era of Teaching and Learning, to be held at Rydges Auckland, New Zealand from 27 - 29 November 2017. Featuring blended learning experts and case studies from around the world (including UK and Australia), the event will help you to rethink your academic strategies, explore technical and operative considerations needed for the digital switch, discover effective blended pedagogies, and utilize new education technology to improve your institution’s academic performance. Be the catalyst for the educational evolution, join us this November! your Super Early Bird conference pass! Group discount of 10% for 2nd participant from the same organization. For limited time only by 27 June 2017, register 3 participants and the 4th participant will receive a complimentary seat. For 5 or more registrations, please contact Stefanie at stefanie@claridenglobal.org. *Only 1 discount scheme will apply. Discount will compound on top of your early bird discount! Share Your Knowledge. Make a Difference - For speaking opportunities, please contact Angelia at Angelia.lee@claridenglobal.com. If you like to showcase your organization's products and services for this conference or arrange for a dedicated speaking slot to showcase your product, please contact Catherine, Sponsorship Director at Catherine@claridenglobal.org now to learn more about our sponsorship packages and how you can customize one to suit your business needs. We look forward to welcoming you in Auckland this November!